Statements made to police detectives from a hospital bed will make it difficult for a man to build a solid defense following a fatal car accident in Pompano Beach in June. The decedent in the case was working with one other as a driver/delivery person on a car hauler. The workers stopped on South Dixie Highway on June 23rd to drop off a vehicle to a business there. The workers parked the semi-truck on the far right lane of the roadway. The flashing hazard lights were turned on. They lowered the ramp in the rear and were working on unloading the vehicle from the lower ramp. Decedent was standing inside near the back of the trailer trying to unchain another vehicle. Meanwhile, according to police, defendant driver was operating his vehicle in the right lane. He reportedly did not stop or swerved as he approached the stopped truck. Instead, he drove right up the ramp. He struck decedent with the front bumper of his vehicle, and decedent was launched through the front of defendant’s vehicle. Fire and rescue crews transported the worker to a nearby hospital, where he was pronounced dead.First responders also had to work to extricate defendant driver from his vehicle, as it had become stuck between the upper and lower decks of the large truck. He too was transported to the hospital, though his injuries were described as minor. Detectives obtained a search warrant for that vehicle and discovered inside there were several bottles of prescription medication, as well as several canisters of compressed gas. Assuming he had a valid prescription for those medications, possession of those items in and of itself would not be a crime. It would only be criminal if he was deemed “under the influence” of those medications while operating a motor vehicle. Even someone who consumes controlled substances valid prescription can be convicted with DUI, so long as prosecutors can show that the person was impaired by that medication. Initially at the hospital, defendant told detectives at a bedside interview that he is diabetic, had gotten dizzy and blacked out while he was driving. However, he also told investigators that he had the gas canisters with him in the vehicle for purposes of “getting high.” He also then told investigators he thought the truck had been moving, which contradicted his statement about being “blacked out” at the time of impact. It was at this point detectives sought to have defendant’s blood drawn, and they did not defendant “appeared lethargic,” and was “swaying” while sitting up in the bed. Police can extract blood samples without a person’s consent, but they must first have a warrant to do so. In some cases, refusing a blood draw can result in a delay that may be advantageous to the defense. What also would have been advantageous to the defense in this case is if defendant had not spoken to detectives without his attorney present. He had that right, as do all people. Likely, his attorney would have advised him not to speak on the purpose of the containers of gas and other statements that will likely prove harmful. To be sure, there was other incriminating evidence in this case, and that may have been sufficient grounds to make an arrest anyway. But the defense may have had better odds prevailing at trial or in the course of a plea agreement had the defendant not tried to talk his way out of the situation. 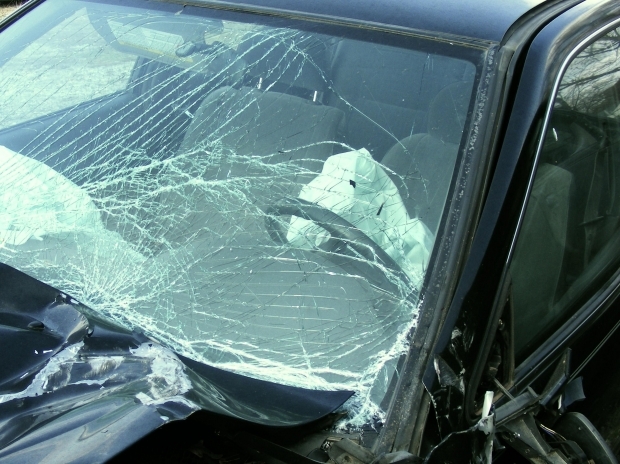 Our Broward DUI defense lawyers know that after a crash, most people are dazed. It can be a traumatic, confusing time. But if you were the person behind the wheel, it’s imperative to discuss the case first with a criminal defense lawyer before giving a statement to police. Just because you are laying in a hospital bed does not mean the statements you make won’t be used against you.